Michael “Mickey” Bonesio is a highly experienced trial lawyer, commercial litigator and arbitrator handling all aspects of civil litigation from initiation through trial and appeal, with extensive experience in complex state and federal commercial litigation cases involving RICO, intellectual property, antitrust, securities, banking, UCC, insurance, consumer, deceptive trade practices, employment law, property tax, probate and collection matters in federal district, state and bankruptcy jurisdictions. He has been trial counsel in multiple bench trials, jury trials and before arbitration panels, has taken and defended over 1000 depositions and has argued motions and written briefs filed in state and federal trial, appellate and bankruptcy courts nationwide. 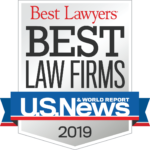 Mickey regularly leverages his insights into the litigation process to collaborate with clients in pre-litigation corporate, real estate and bankruptcy transactional matters. 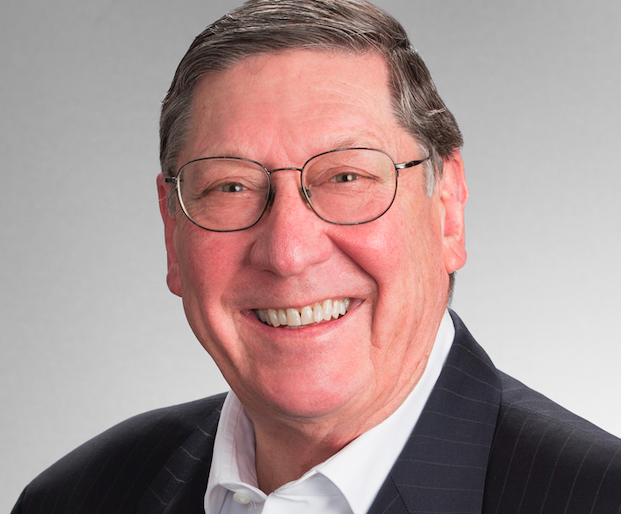 Mickey’s career spans a number of diverse practice settings, ranging from practicing as a Partner in the Dallas office of Akin Gump Strauss Hauer and Feld, LLP, for almost fifteen years, to founding and practicing as a Partner of his own successful boutique firm, Kuntz and Bonesio, LLP. Mickey is designated as a “Credentialed Advanced” Mediator by the Texas Mediator Credentialing Association; certified State Bar of Texas attorney ad litem and guardian ad litem, certified by the Texas State Comptroller’s Office as an arbitrator for property tax appeals, and a certified FINRA arbitrator. ▪ Represented a national financial institution in a post-judgment collection action in Texas of a substantial foreign judgment against a defendant accused of being involved in the Texas Savings and Loan Scandal, further collaborating with bankruptcy counsel in filing an involuntary bankruptcy action against the debtor, and thereafter assisting the Trustee in collecting assets of the debtor’s bankrupt estate in several jurisdictions, including the Bahamas. ▪ Represented a nationally owned automobile auction company for over 20 years in defending litigation brought against it by dealers and consumers with claims involving automobile sales through its auction houses in Texas and other states, including the initiation, discovery and trial of collection litigation on behalf of the company for contractual and commercial debts owed to it. ▪ Lead trial counsel in a suit brought in the U.S. District Court for the Northern District of Texas for trademark and trade name infringement under the Lanham Act on behalf of the nationally owned Auto Auction company for trademark and trade name infringement of its name in solicitation of its business through a complex scheme of wrongful optimization and fraud conducted on the internet..
▪ Lead trial counsel in complex securities fraud case lasting several weeks before a three judge FINRA arbitration panel, resulting in a significant recovery for one of our clients. ▪ Represented a national hospital corporation in connection with its acquisition of hospitals across the United States in collaboration with its auditors, appraisers, financial team and real estate counsel in appropriately valuing for property tax assessment the real and personal property of the acquired hospital by the taxing districts involved, and enforcement through litigation when necessary. ▪ Represented numerous corporate clients throughout Texas in challenging the wrongful assessment of their real and personal property by the local county appraisal review board by appealing the wrongful award to the appropriate state district court for trial. ▪ Represented a national furniture manufacturer in defending all commercial and employment lawsuits brought against it in state and federal courts across the country. ▪ Member of the jury trial team assisting in trial planning, depositions and discovery throughout the United States and Mexico in preparation for defense of a major United States aircraft corporate jet outfitter in a complex Sherman Act antitrust jury trial in what was then the longest jury trial ever held in the United States District Court for the Northern District of Texas. ▪ Member of the trial team assisting in the defense of the former owner of a national amusement park sold to the Penn Central Railroad in an adversary proceeding appealed to the U.S. District Court for the Eastern District of Pennsylvania. ▪ Member of the trial team assisting in trial planning, depositions, briefing and discovery throughout the United States preparing the successful defense of a major manufacturer sued in the United States District Court in Jackson, Mississippi in a complex merger and acquisition dispute. University of Houston Bates School of Law, Houston, Texas, J.D. Austin College, Sherman, Texas, B.A.